“God makes musicians, and God makes artists. 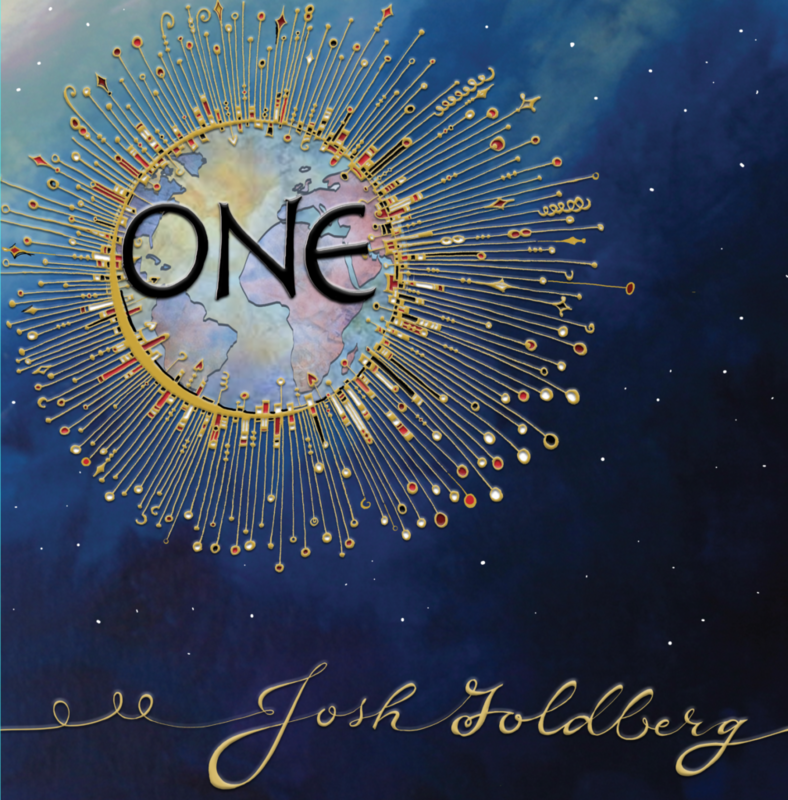 Josh is the latter,” said singer Craig Taubman, a mentor of Josh Goldberg’s, honored to join him in a duet on ONE, Goldberg’s debut album, available Nov. 11. 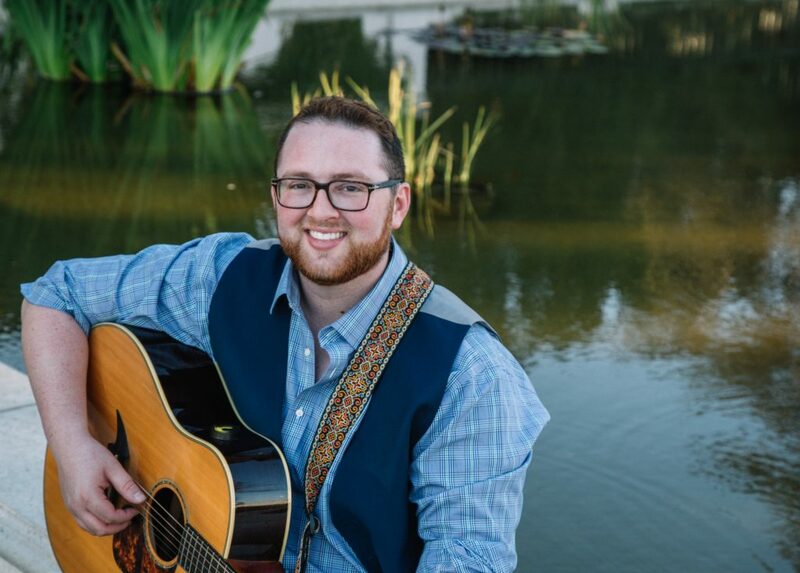 Dallas’ musical son will rise high overhead Nov. 11 when his first full-length Contemporary Jewish album ONE is released to the public — a compilation of prayers, prose and program music to stir souls, fill hearts, and have you cheering on this native talent. Goldberg will first celebrate ONE at a free, open-to-the-public, Nov. 10 release party, beginning at 7 p.m. (9 p.m. CST), at Temple Emanuel of Beverly Hills, California, where he is the musical artist in residence. No worries for those 1,400-plus miles to the east of the West Coast party; the festivities will be live-streamed via joshgoldbergmusic.com. The album — which includes Lo Yisa Goy; Hallelujah; L’cha Dodi; Bar’chu; ONE; V’Ahavtah; Mi Chamocha; Yihiyu L’Ratzon; Serenity; T’filat Haderech; Love, Love, Love; Kaddish L’Chayim; and I Am Enough — is Goldberg’s modern twist on ancient liturgical texts. He hopes that people will engage in a new way rather than just saying a prayer without knowing its meaning. “Perhaps my translation of the prayers, through song, will help bring meaning, some understanding,” said Goldberg. The support of friends and family — 128 people who donated $10,000 through a crowdfunding endeavor on Jewcer —made the album a tangible truth. “I was very hesitant to ask for such help but so many people prodded me and it’s really been an amazing showing of support,” he said. Goldberg, who grew up at Dallas’ Temple Emanu-El, is the son of Cyndi Heller and Marshal Goldberg and the brother of Jenna. A former member of B’nai B’rith Youth Organization’s (BBYO) Eamonn Lacey Chapter, he is a graduate of the Ann and Nate Levine Academy ’06, Booker T. Washington High School for the Visual and Performing Arts ’10, and the Popular Music Performance Program at the University of Southern California ’14. 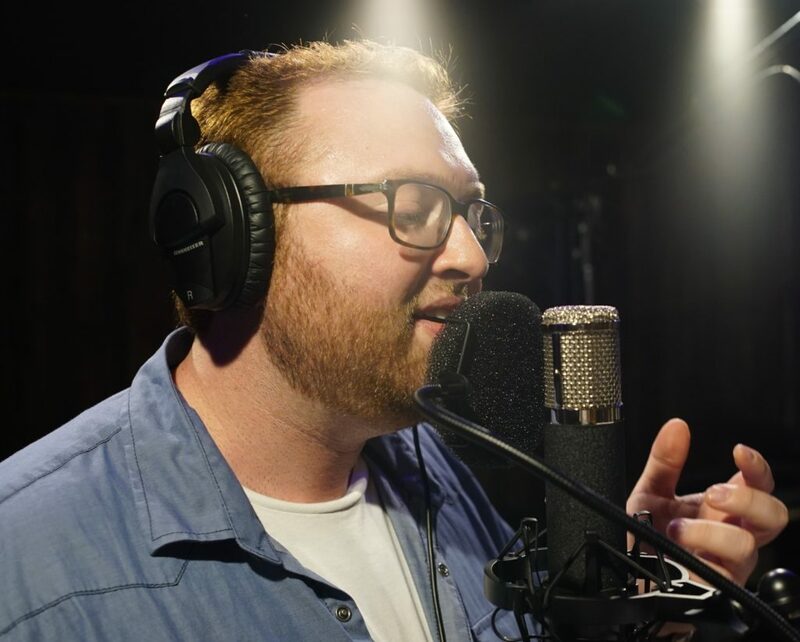 He has performed with Grammy winners Lamont Dozier, Macy Gray and Melissa Manchester, and he has toured with Jewish music stars Rick Recht and Craig Taubman. He has been playing music since he was 6 years old and playing guitar since he was in his early teens. He participated in no less than 30 musicals at the Aaron Family JCC including Charlie Brown, Joseph and the Amazing Technicolor Dreamcoat, Sound of Music and West Side Story. “I love Josh. I am moved by Josh, I am touched by Josh, and I am inspired by Josh. You see, God makes musicians and God makes artists. Josh is the latter,” said Taubman, who sings a duet of V’Ahavtah with Goldberg — the roles seemingly reversed as he has been Goldberg’s mentor for many years. Goldberg has packed many a suitcase to travel and sing with him in many U.S. cities and in London, also performing at Taubman’s Pico Union Project, a multifaith cultural arts center and house of worship in Los Angeles. If indeed it “takes a village” to raise a child, then Goldberg’s village of Jewish musical mentors who raised him to this moment is grand. In addition to Taubman, a longtime master of the industry, Goldberg singles out Cantor Nathan Lam at Stephen Wise Temple in Los Angeles and Cantor Richard Cohn, who in 2015 left his post as cantor at Dallas’ Temple Emanu-El to become the director of the Debbie Friedman School of Sacred Music at HUC-JIR in New York. Goldberg has always known he could count on his culture and his family and that dedication is evident in Love, Love, Love, which he wrote the night his grandmother passed away — a song that his mother says nurtured the healing of their family in that great time of pain. To order ONE, or for more information about Josh Goldberg and his projects, visit joshgoldbergmusic.com.